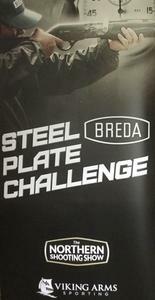 Open to all, 4 Breda Stages Shot twice. Who will take the challenge? £10 entry fee. Hosted by North Cotes Butts.